This guidebook explains how you and your family can prepare for major emergencies. 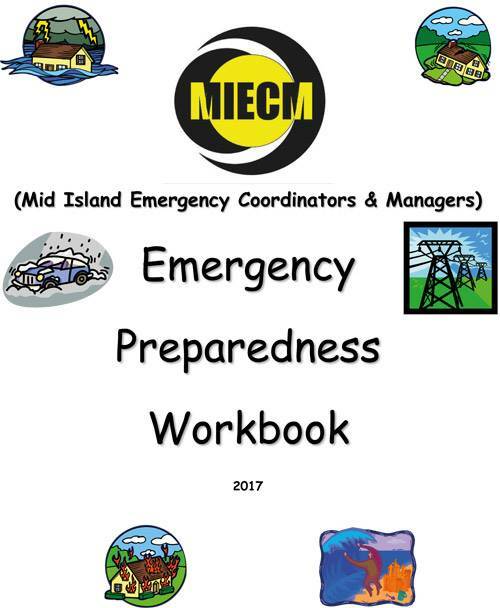 The Workbook includes sections on earthquakes, power outages, forest fires, floods, how the elderly and the disabled can access their needs, and much more. [ Click Here ] to download a full copy of this valuable Guidebook.